Bala Krishna is busy with the shooting schedules of his centurion movie Gauthamiputra Satakarni, which is currently being shot in Madhya Pradesh, and action scenes being canned. 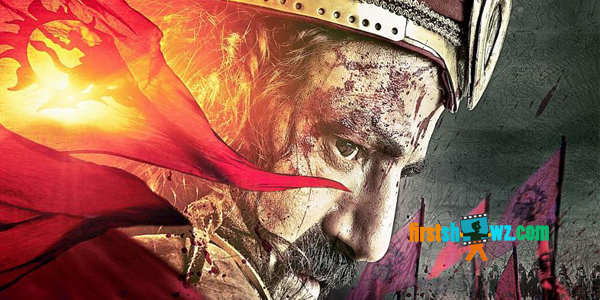 The latest news is the teaser trailer of Gautamiputra Satakarni is set for a launch on Dussera as a special gift to Nandamuri fans and movie lovers. The first look posters of the movie including Bala Krishna and Shriya Saran has got quite a good response, and this is one of the most awaited movies of the season. Gauthamiputra Satakarni is taking shape in the hands of critically acclaimed director Krish while it is being produced by Saibabu Jagarlamudi & Y. Rajeev Reddy on First Frame Entertainment banner. It is scheduled for a release on January 12, 2017.